Hiking is a slightly easier way to see Nepal rather than trekking. Hikers can explore beautiful views along with the mid hill greeneries, gorges and terraced landscape. Hiking is ideal for traveller with little time, who can't get to the high Himalayan regions. The various destinations for hiking give you a feeling of freedom and relaxation. There are several hiking areas for an easier walk or shorter vacations. 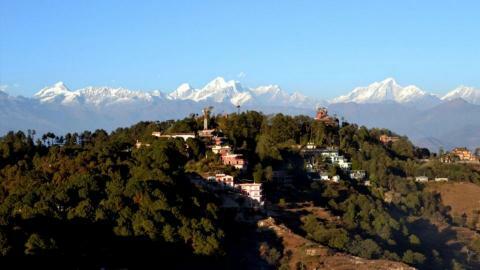 We offer beautiful hiking in Chisapani Nagarkot Dhulikhel, Dhampus Sarangkot, Shivapuri Day and other areas. 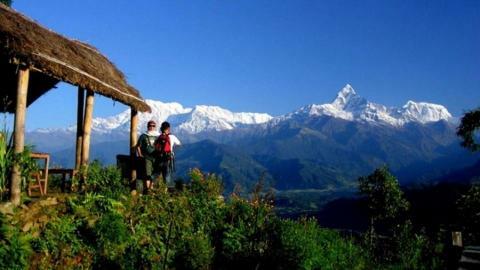 For more information about hiking in Nepal, please contact us.